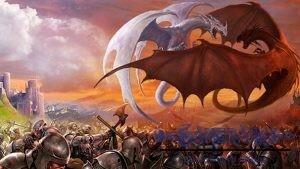 It is one of the best MMORPG that you can play on your macOS and Windows OS devices. 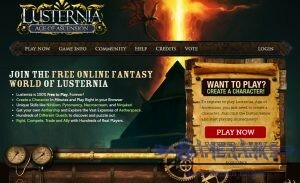 There are many players who are playing this game and you can create communities with them. You can play this awesome game free. 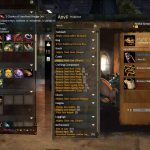 You can still purchase stuff from the game. 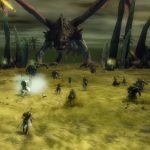 Guild Wars 2 has very good graphics and that's why the game asks for devices with high quality. The game is providing good events for their users. There is good Expansion version of the game. It is paid but still good with good opportunities to players. Skill effects and class options are making this game many decent. 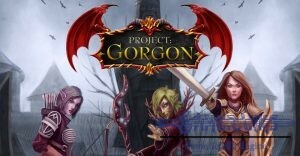 You will able to find many classes from FRP world on this game. 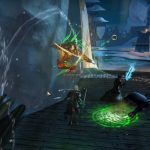 Unfortunately Guild Wars 2 asks for high quality devices to play the game. You need to spare 35 GB in your HDD to play the game. There are many cheats about the game on internet. 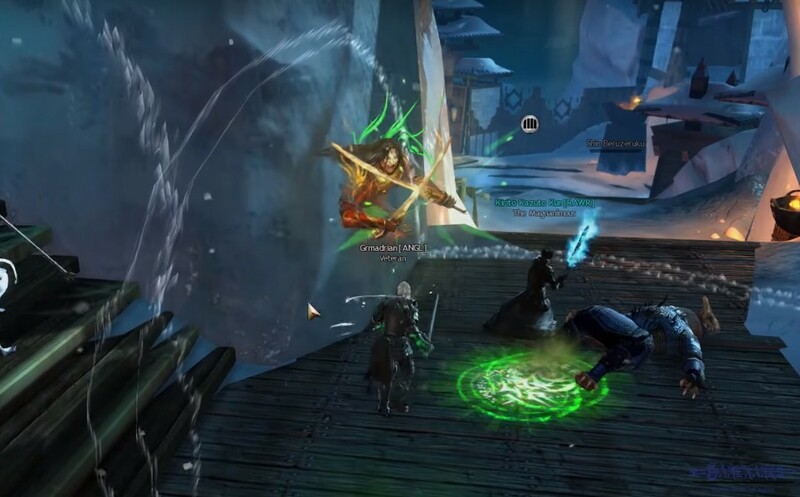 Guild Wars 2 is one of the most famous online games for years and it is playable on Windows OS and macOS at the moment. Unfortunately you can not play the game on Android and iPhone devices at the moment. 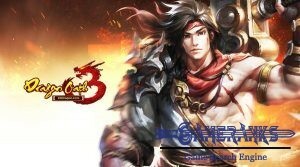 It is free to play and you can download the game client from official website of the game. 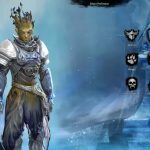 After you create your account, your adventure will begin with selecting your race and your class. There are multiple classes which you can select on the game and each class have different specs and stats. We recommend you to check all classes carefully and make your decision after that. 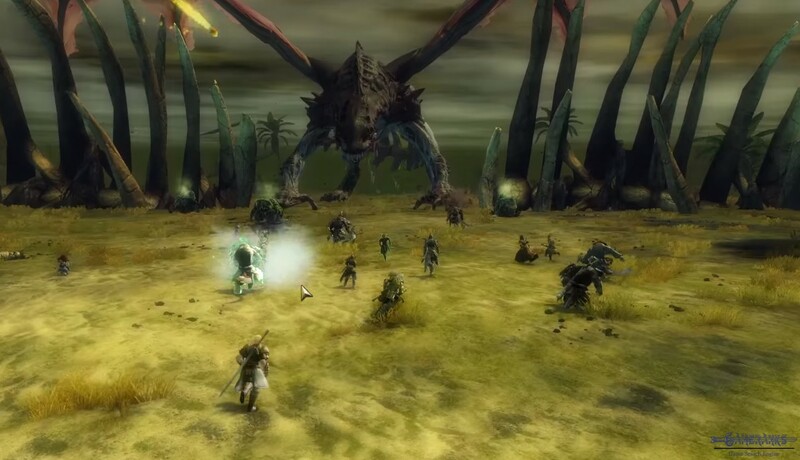 Skill effects and graphics of the game are awesome and you will love to experience Guild Wars 2 if you like MMORPG. 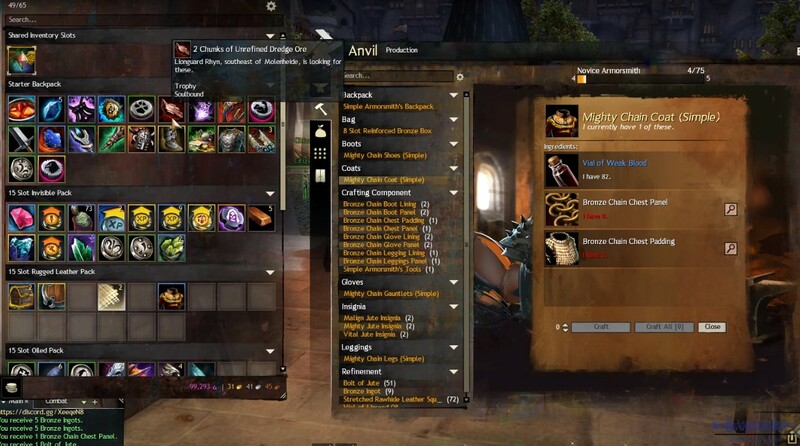 The game is free to play but you can still purchase some items on the game. The game also have some packages for sale on the main website. We are going to mention about these packages in other pages. 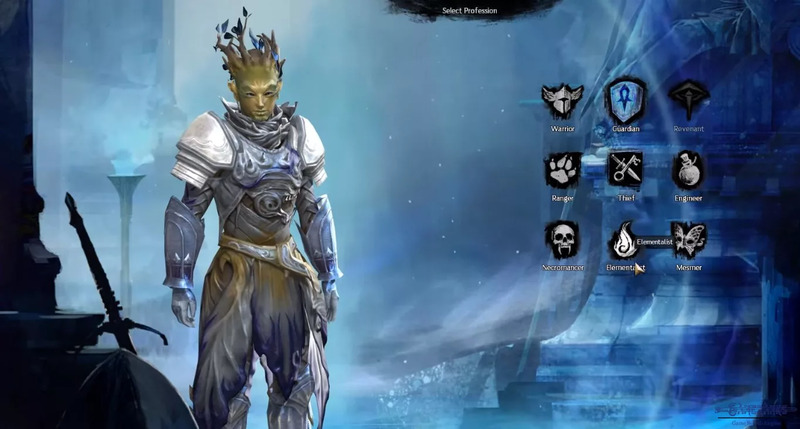 You can watch a nice video below which is telling you why you should play Guild Wars 2. The video has been published by Negativenine. 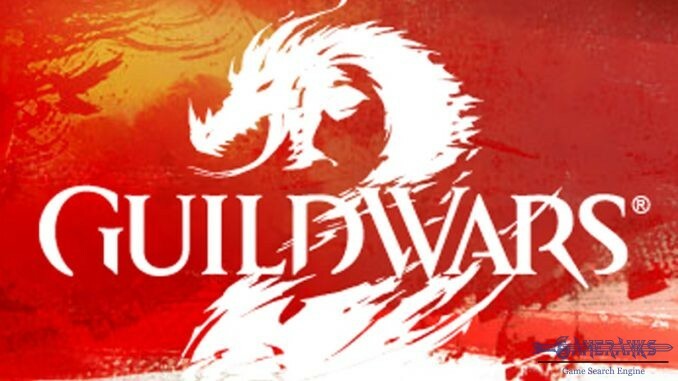 We recommend you to follow this channel if you are interested to play Guild Wars 2. There are many nice guide and fun videos about the game on the channel. 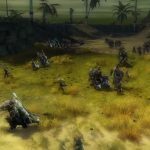 You can take a look at Guild Wars 2 screenshots below. You will need to click on them to enlarge. 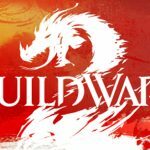 Guild Wars 2 2017 trailer has been published by official channel of the game on Youtube. You can watch the trailer below. I am playing this game for months. The only problem of the game is slow support. 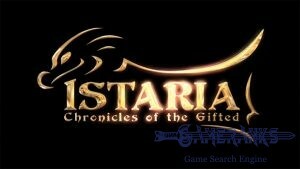 I recommend it to MMORPG lovers. 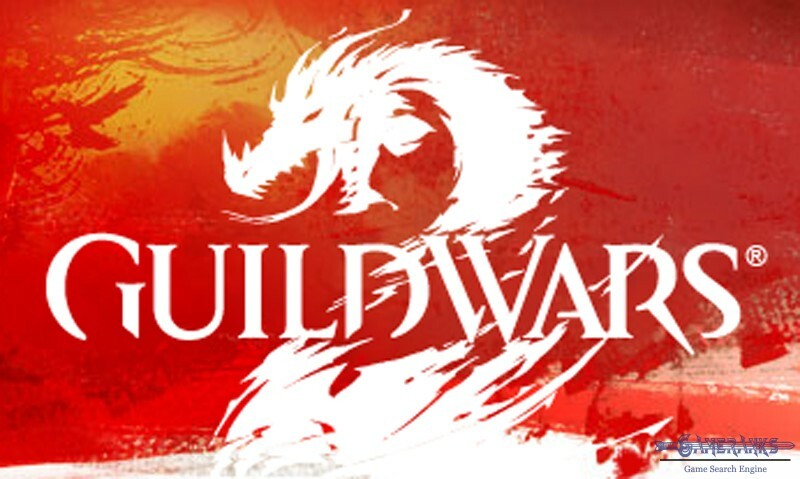 I believe Guild Wars 2 is the best online game at the moment. All features of the game are awesome. There are many people who are playing this game. I was playing paid games before but I don’t think that paid games are bringing more fun then free ones since there are not much online player on them. Nowadays facing with too much lag and bug problems. Otherwise the game is excellent.